After a tumultuous travel day for many attendees, the 2016 North American International Auto Show could have gotten off to a slow start. Despite the frigid morning temperatures, things got heated inside the COBO Center. Here’s our favorite five from Day 1. 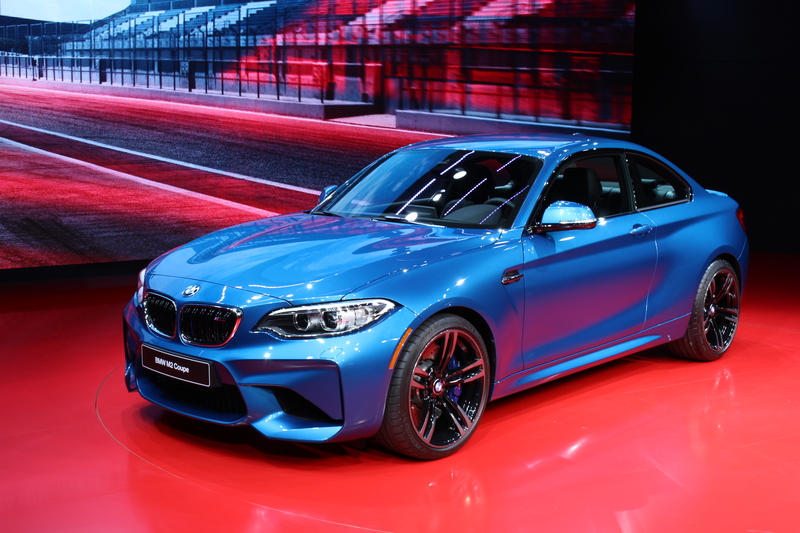 BMW wowed today with the much anticipated M2. BMW’s smallest coupe got the M treatment with a hopped up version of the well-known N55 twin power turbo motor. This time, its producing 370 horsepower and 343 lb-ft of torque with a possible 369lb-ft on overboost for a short period. It’s got wide hips and a really affordable starting price at $52,695 including destination. 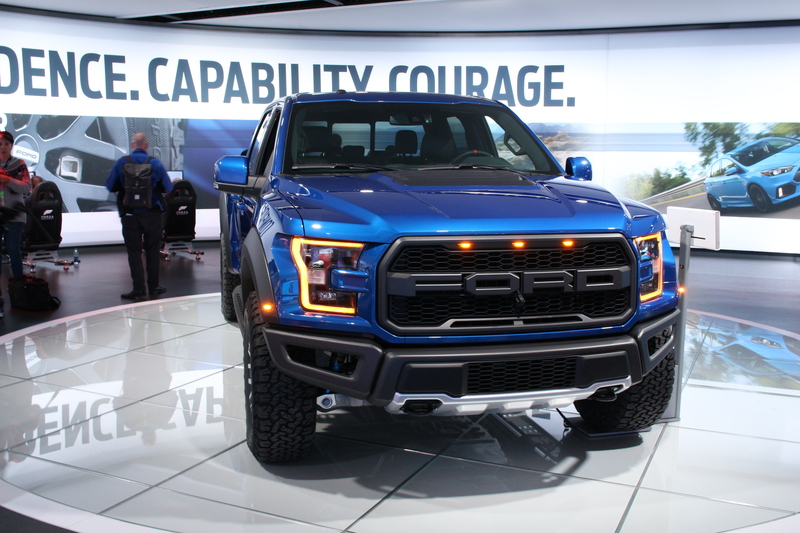 With the concept debut of the Ford Raptor last year, we expected to see a production version slated for 2017 launch. Today, Ford pulled the sheet off the Ford Raptor SuperCrew. With a full four doors, this Raptor has room for all your friends. Still no power numbers from the 3.5L EcoBoost V6, but we are told it will be more powerful than the previous 6.2L V8. 10 speeds, an electronically-controlled locking transfer case, and an available Torsen front differential will put all that new-found power down anywhere you want to go. The Lexus LC 500 debuted at the North American International Auto Show today, and it certainly grabbed plenty of attention. Multiple components are made of high strength steel, aluminum and carbon fiber. 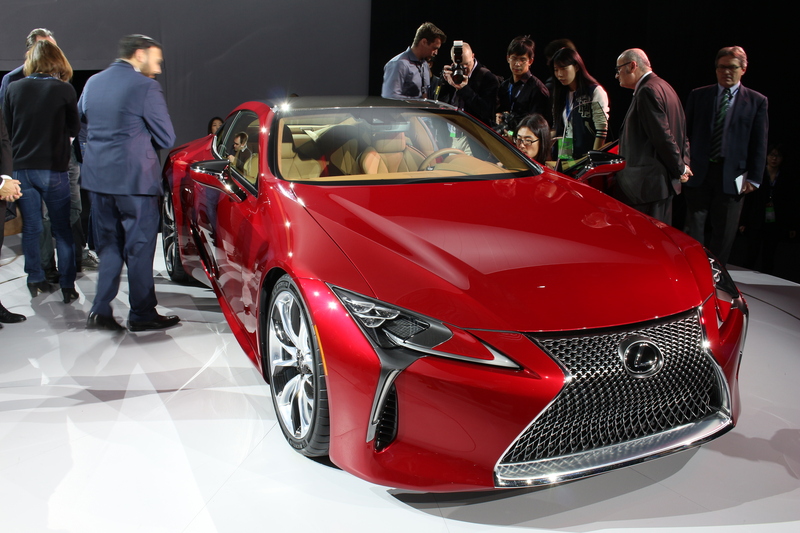 Lexus says that it is more rigid than the LFA, which was absent from its booth for the first time. Power comes from the tried and true 5.0L V8 with all the same specifications from the RC-F and GS-F. Look for it to be an S Class coupe competitor and priced as such. 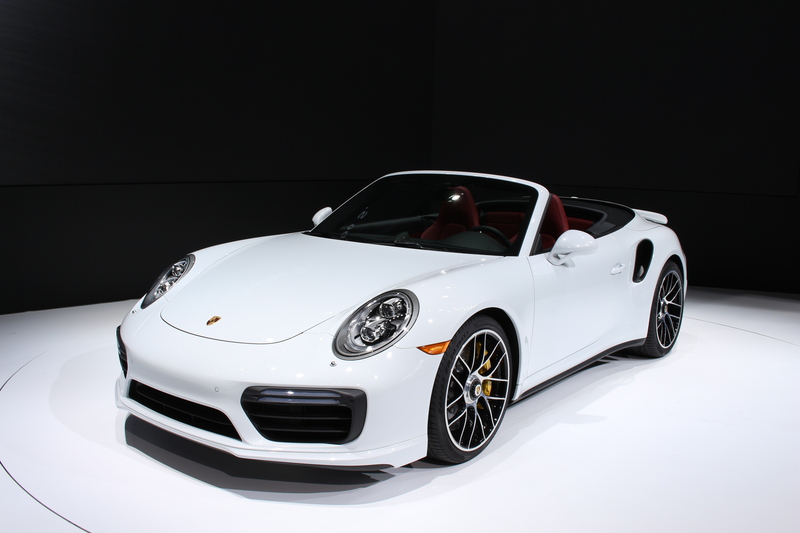 Porsche unveiled another new variant of 911 in Detroit today; its the 911 Turbo and Turbo S coupe and convertible. The newest variant of the updated 991.2 chassis gets a new infotainment system, now incorporating Apple Car Play. And of course, more horsepower. The Turbo makes 540 horsepower while it’s more expensive, and standard carbon ceramic-braked brother now has 580. We tested a 2014 Turbo S a couple years ago, and it was ridiculously fast. Knowing there’s more horsepower on tap means this car will be even crazier. 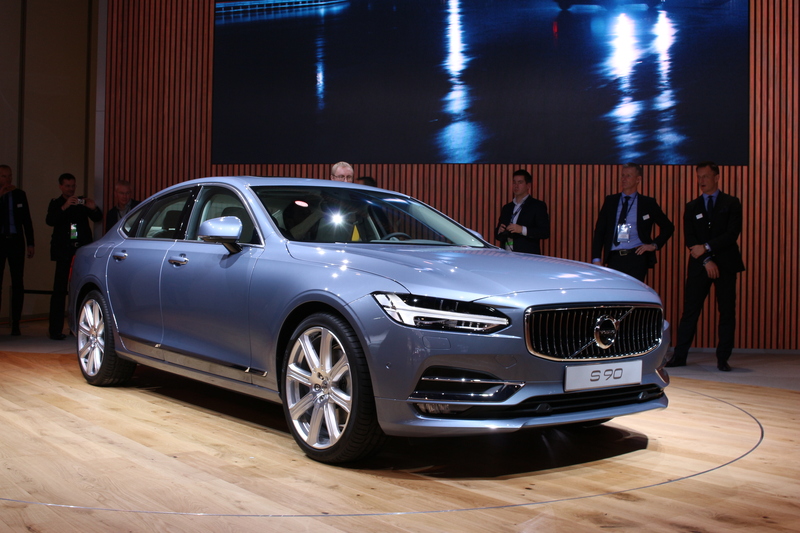 Volvo has a new flagship sedan to follow in the footsteps of its award-winning SUV. Three engines will be available; a front-wheel-drive-only 240hp turbo four, and the twin-charged four and plug-in hybrid from the XC90. With all of Volvo’s active safety systems, the S90 will be capable of piloting itself at speeds of up to 30mph. That’s not to say it still won’t be looking out for the driver when the car hands over control.